Would you like to cut down on the amount of trash you send to the landfill? 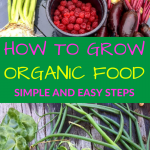 Could you use an endless supply of nutrient rich soil for your garden? Composting is a wonderful strategy to create stimulants and fertilizer for your garden or lawn and is an extremely eco-friendly way to help resolve the existing land fill dilemma. In this short article, we are going to examine 10 facts about composting. #1: Composting can easily convert yard and kitchen waste materials into a rich, natural and organic garden soil additive. #2: The first modern use of composting dates back to organic farmers in 1920s Europe. #3: Composting is a sensible and effortless way for you to deal with yard trimmings and waste such as grass trimmings, fallen leaves, plant clippings, and more. #4: Composting is a organic and natural biological process where by bacterias, fungus along with other microorganisms break down organic substances such as foliage, lawn cuttings, and kitchen waste items. #5: The speed of the composting process can be increased by rotating or turning the heap on a regular basis..
#6: A tip to remember the exact mixture of materials to use when making compost is this: 3 parts brown, 1 part green. Keep it moist, and turn it regularly. #7: Composting can help to eliminate up to 20% of the waste you send to landfills..
#8: Composting is among the most effective things you can do to reduce your impact on the environment, to help wildlife, to add nutrition to your soil, and to increase crop yield and plant health. #9: Worm composting, also referred to as vermicomposting, is among the fastest techniques for recycling vegetable and fruit leftovers. 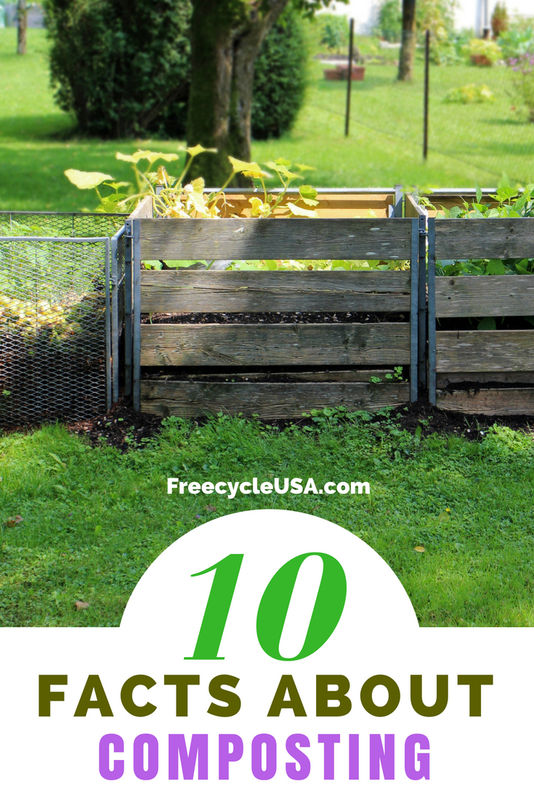 #10: Composting will work miracles for your garden if used correctly. Getting started with composting is easy, fun, and a great way to do your part to save the environment.